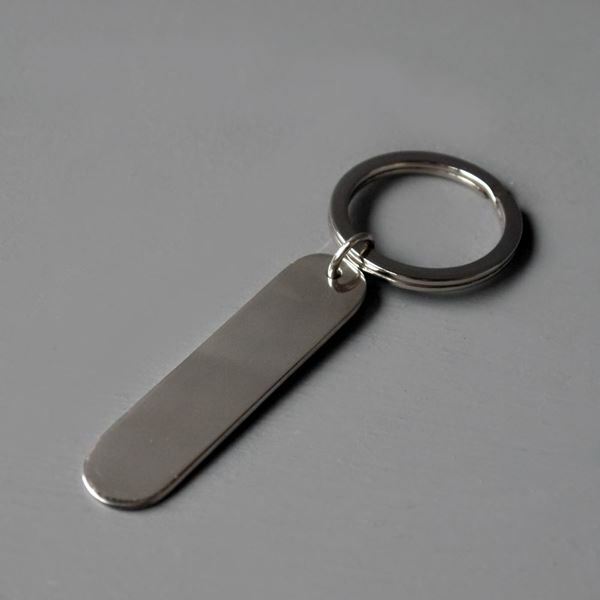 A sleek yet traditional sterling silver keyring that is perfect for engraving with initials or dates, a personal message or a company logo. Please contact sales@inkerman.co.uk or call on 01892 752211 for details and prices. 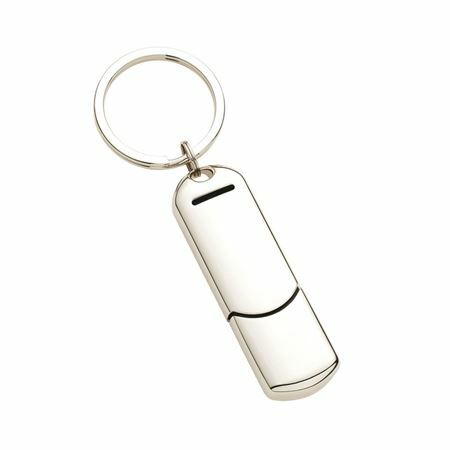 A sleek yet traditional sterling silver keyring that is perfect for engraving with initials or dates, a personal message or a company logo. Please contact sales@inkerman.co.uk or call on 01892 752211 for details and prices. 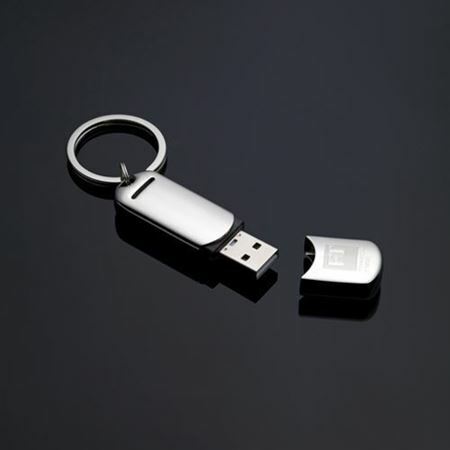 A nickel plate USB device keyring. 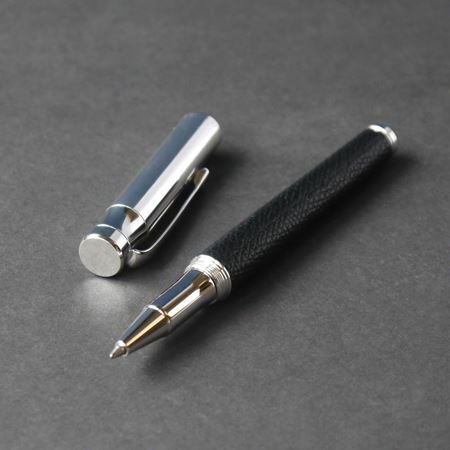 Available in 2GB or 4GB and has the perfect space for engraving with wording or a corporate logo to create a truly personal and unique corporate gift.